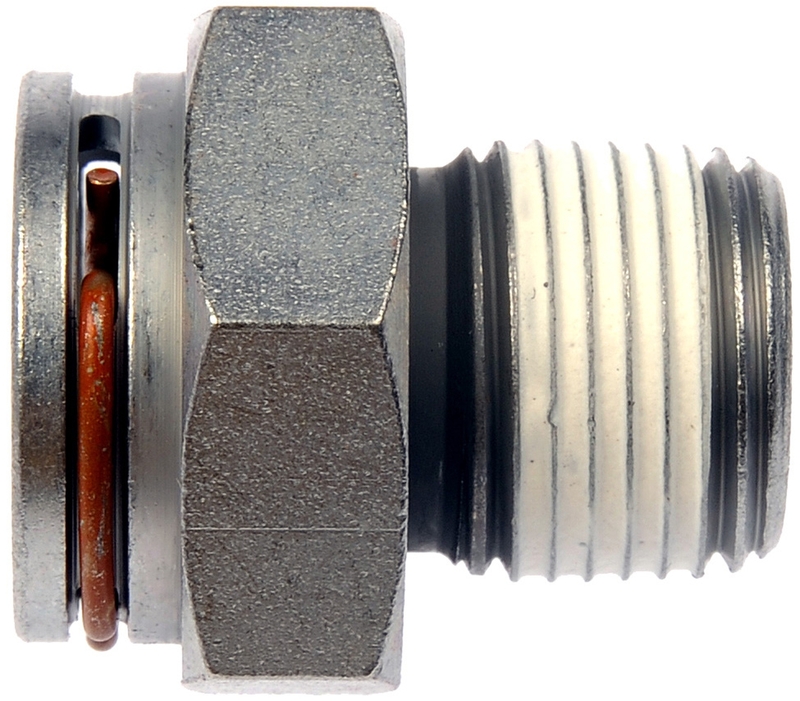 Dorman’s Oil Cooler Line Connectors provide a tight fit between transmission lines or between the transmission and the radiator. Installation is quick trouble-free. Since this part is a direct replacement, the exact fit adds another layer of ease and convenience.